Violent crime has become a fact of life. And car occupants are all too often the targets. This is borne out by statistics which show an increase in gang-based crime, armed robberies and carjacking. For many years now, heads of state, leading diplomats and top managers have only ventured out onto the road in armoured cars. Even motorists who are far less in the public spotlight admit to feeling unsafe at times. 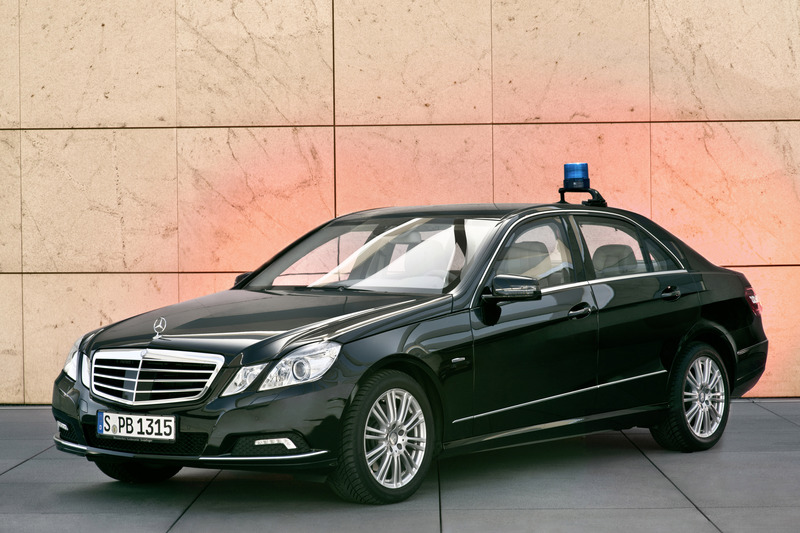 Mercedes-Benz has the answer to violent attack with its armoured Guard models. Depending on the customer's requirements, the Guard models are resistant to handgun and rifle fire, and also certain hand-grenades and explosives, while offering their occupants outstanding comfort and day-to-day practicality. 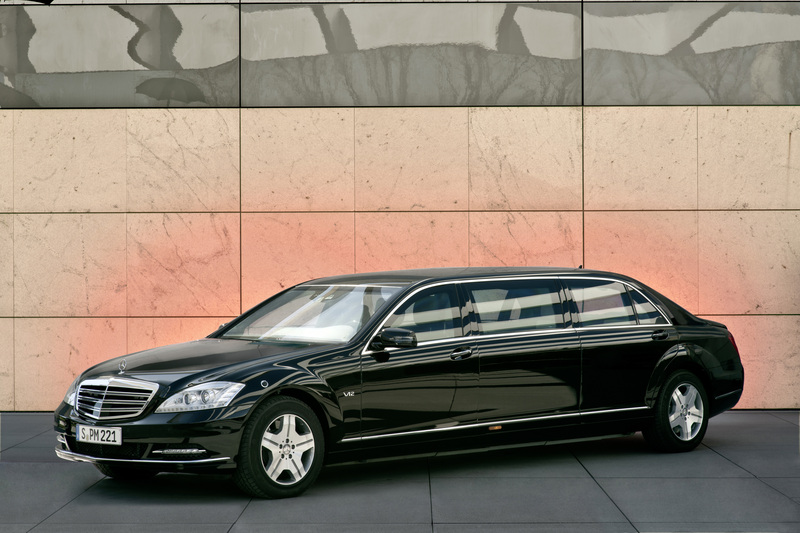 The Mercedes-Benz Guard models with factory-integrated special protection are very highly regarded. This is underlined by the fact that some 6000 of the Stuttgart-based brand's special-protection vehicles are in use around the world today, including some models which were built 20 years ago. The high esteem in which the armoured vehicles displaying the Mercedes star are held, and the trust people place in them, is the product of many years of hard work. 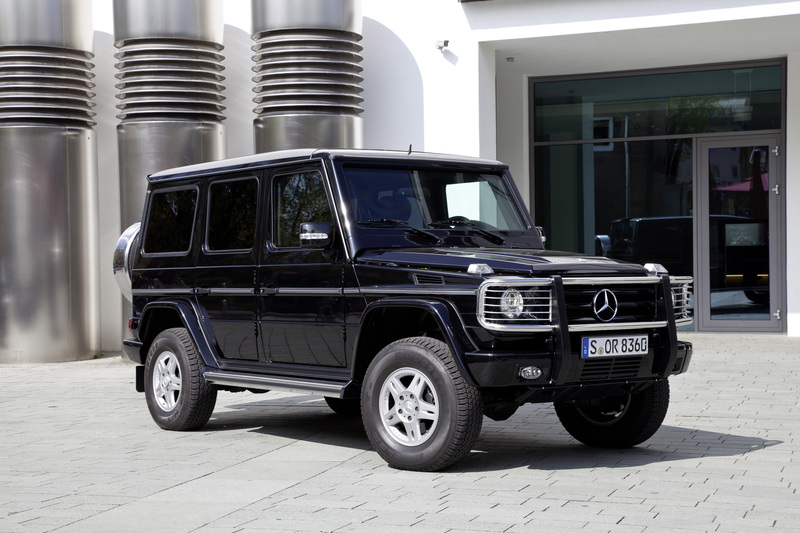 "We take our customers' requirements seriously and have been continuously developing and enhancing our special-protection vehicles ever since the first model was built 80 years ago", says Markus Rubenbauer, head of Mercedes-Benz Guard sales. The basis for this is long-standing, close cooperation with nationally and internationally recognised security authorities. 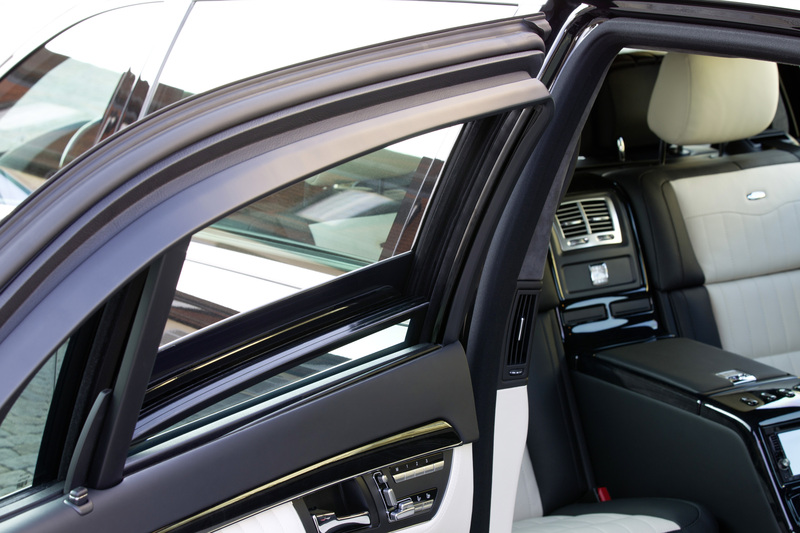 This ensures that the Mercedes specialists are always fully briefed on the latest security requirements, and are able to consolidate their position at the leading edge of vehicle protection technology and ballistics. 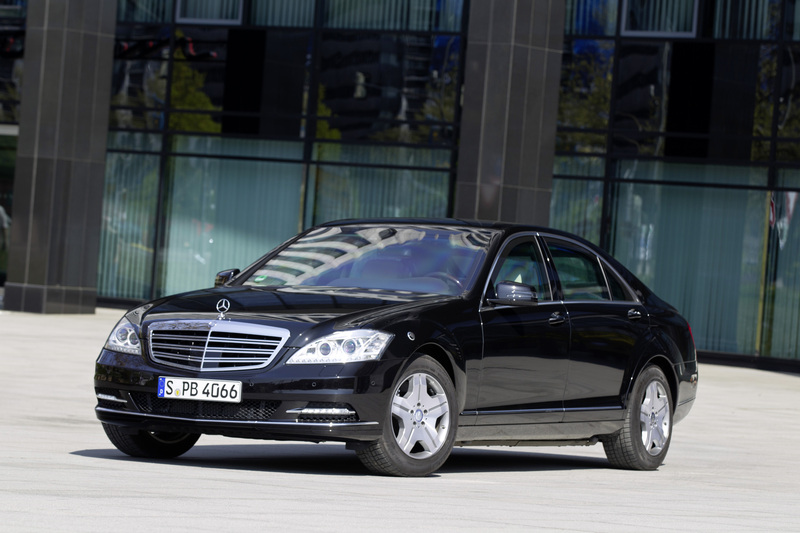 This is why the Mercedes-Benz Guard models are universally acknowledged for their high standards of safety and security. The Mercedes models in both protection categories have been developed in accordance with internationally recognised security standards and have successfully undergone both testing and certification by independent state organisations. Demand for special-protection vehicles is rising and is currently especially high in Latin America, South Africa and southern Europe. In these regions, most buyers opt for high protection vehicles (resistance level VR4). In Central Europe and the former Soviet states, however, highest protection Guard models are more the norm (proection level VR6/VR7). Further key markets for special-protection vehicles include the Near East, the Middle East and Asia.